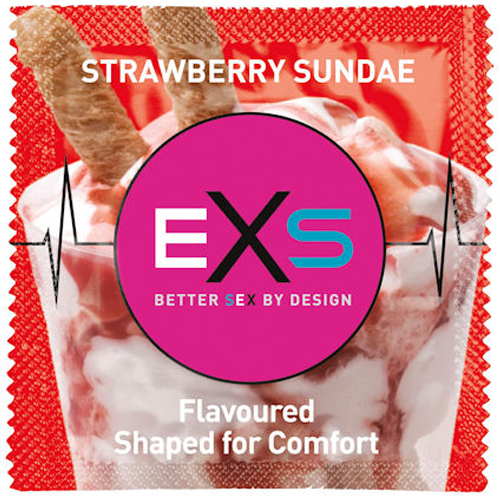 EXS Hot Chocolate Flavour Condoms EXS Chocolate flavoured condoms not only do these awesome condoms feature all the safety and comfort of an EXS condom, they also taste amazing! 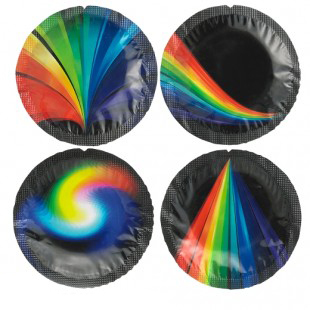 The strong and authentic chocolate flavour replaces the normal latex smell of a condom for more intimate love making. EXS condoms are odorless and tasteless, providing a subtle yet powerful form of protection. 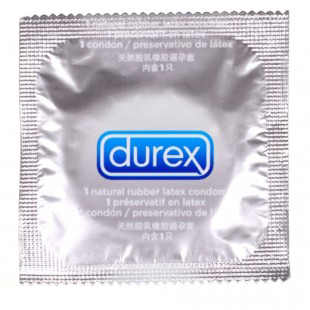 Exceeding safety standards All EXS condoms exceed ISO safety standards, are manufactured in regularly inspected factories and display both the CE and British Kite Mark.